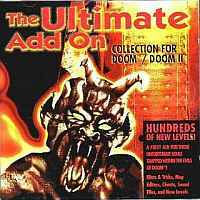 This is a rare unofficial level CD for Doom & Doom II, with hundreds of new levels, cheats, editors, sounds, solutions, tricks and lots of graphics / textures. So, how's hell? 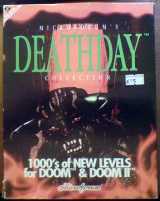 Now you can build your own levels, fill them with legions of the damned, then sit back and let the fun begin. Or discover the secrets of those who have gone before you. Learn strategies that will give you that winning edge.